​Everton owner Farhad Moshiri is set to block any potential departure for Richarlison, as the Toffees' chief rates the attacker highly. The forward's agent Renato Velasco reportedly met with Jurgen Klopp, sparking suggestions of a potential move to Anfield, but the notion of a potential switch across Merseyside has since been ruled out. 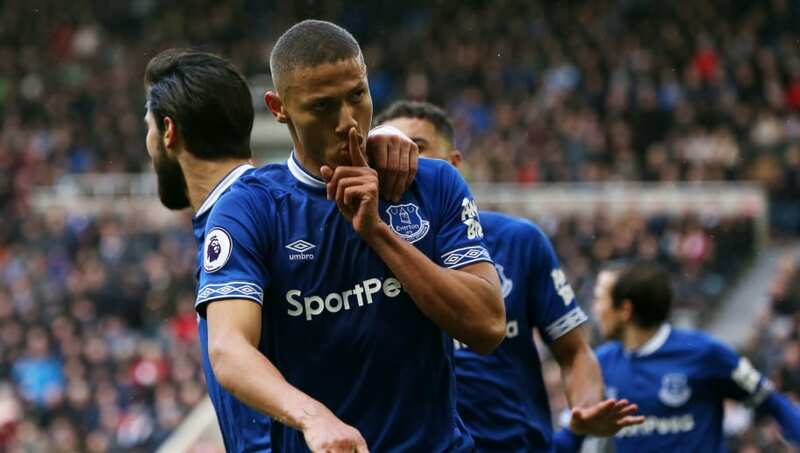 As quoted by the ​Mirror, an ​Everton source said: "Farhad [Moshiri] loves ​Richarlison and believes he can go on to become one of the best players in the world. "There's no way he would contemplate him leaving right now, and especially to ​Liverpool. It will never happen. Everton defeated ​Arsenal 1-0 at Goodison Park on Sunday as the Toffees continue their push for Europa League qualification. The Merseyside outfit have endured an inconsistent campaign during Marco Silva's first season in charge, but recent back-to-back victories over ​Chelsea and ​West Ham have brought renewed optimism to Goodison Park.